Are you someone who likes to stay updated with the latest trends and fashion? 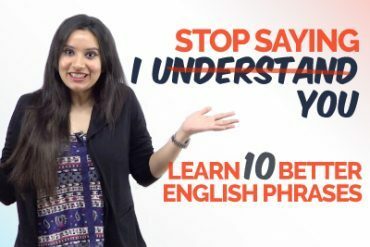 Then it’s time to stay updated with trending words in English. 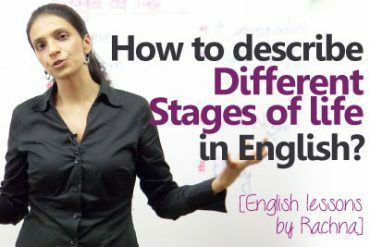 In this English lesson, you will be updated with the latest trending English Vocabulary. Affluenza: people want to be healthy and rich. They stress themselves to attain more wealth. Blame storming: a situation where one person blames the other. The blame keeps getting passed on from one person t another. Edutainment: a blend of education and entertainment. A process of learning through fun rather than the conventional style of learning. E-quaintance: a person you know via online. You have never met the person in real time. Freemale: a single, unmarried and an independent woman. She does not want to date or marry anyone. She is happy being independent and enjoys her freedom. Flightmare: a terrible flying experience or a delayed flight. If you have a baby on your flight who can’t stop crying, you are experiencing a flightmare. Guesstimate: a partial calculation and partial guess work. A blend of guessing and an estimate make ‘guesstimate’. Netizen: someone who loves spending time on the internet. A citizen of the internet is someone who is a netizen. Weblish: informal English used on the web. No rules followed, no punctuation’s, just casual and informal English. 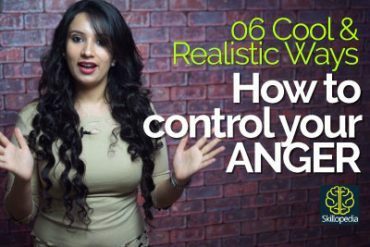 06 COOL & Realistic ways – How to control your ANGER?